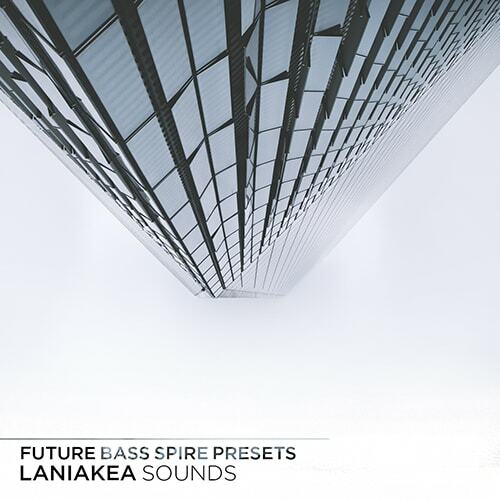 'Future Trance Spire Presets' was produced by Michal Ostafin and brings you the sound bank with 50 awesome patches for Spire. It includes powerful leads, dreamy pads, fairy plucks, strong basses and cosmic FX for your studio arsenal. Just put the sound bank in VSTi and easily create your next Trance tune. Also included are eight FL Studio Templates as a bonus. Audio files are not included in this pack and they are used in the demo for promotional purposes only. This pack contains Spire presets only. You can use all sounds and presets in your commercial releases without having to pay any hidden costs. Requirements: Reveal Sound Spire v1.1.12+ or higher.